A BABY girl has died after being left in a scorching car for eight hours in 30C heat in Mallorca. The 10-month-old’s grandfather told police he forgot she was in the back of his car when he went for a coffee at 7am. He only discovered his mistake when he returned to his vehicle at 3pm. Police questioned the 56-year-old on suspicion of manslaughter, but released him without charges pending an ongoing investigation. A passing doctor is said to have tried to revive the child but as in the case of paramedics who attended, could not save the youngster’s life. The first officers called to the tragic scene are believed to have broken down in tears after it was confirmed she was dead. Police confirmed today an investigation into the circumstances surrounding the baby girl’s death was underway and a local judge would now have to decide whether to press charges. 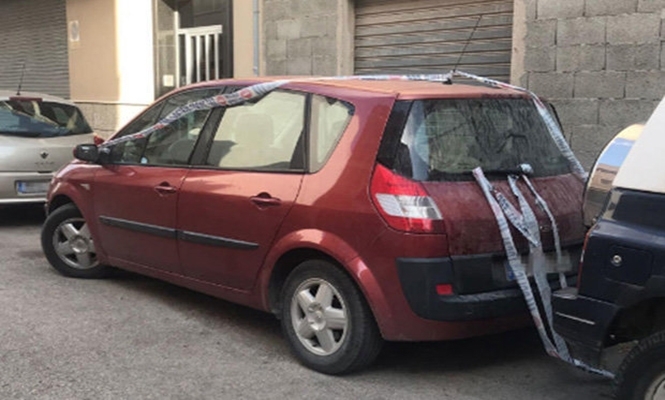 The child is understood to have been asleep when her grandfather left her in the back of a Renault Megane Scenic in s’Hort des Cabre Street in the Mallorcan town of Manacor. He suffered an anxiety attack after realising what he had done and had to be treated at Manacor Hospital before being questioned by police. It’s not yet been revealed where he had gone after having a coffee. Previous articleCan they use spreadsheets?